Even though Portugal is blessed with hundreds of days of annual sunshine, the seasons are still distinct. Spring in particular is a great time to take a viewing trip here, when temperatures are still comfortable, the summer crowds are yet to arrive and the countryside is in bloom. 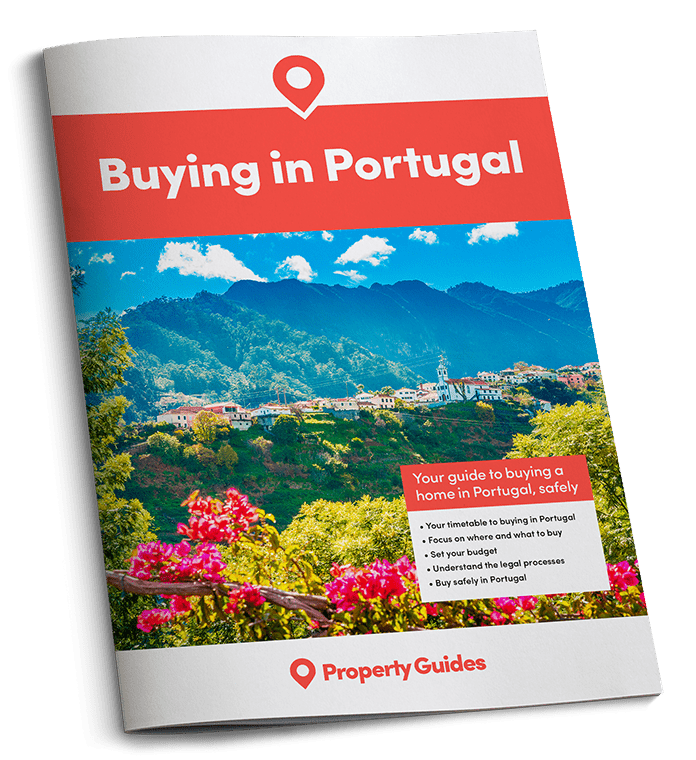 Here are five wonderful things property buyers can look forward to every spring in Portugal. Portugal comes into bloom very early every year. Yellow flowers fill the Algarve meadows that overlook the sea, and pastel pink almond blossoms coat fields across the country. Pastel pink almond blossoms coat fields across the country. Despite Portugal’s hot summer climate, the country is noticeably more verdant than much of Spain. However, to see Portugal at its floral best, spring is undoubtedly the time, before the sun begins to scorch the ground and long country walks become much harder work. Given that many a spring day in Portugal delivers weather that resembles high summer in the UK, it’s surprising that the locals still clearly view spring as a cool season – and wear the coats and scarves to prove it! This means that even resort beaches are quiet, and a short walk away from built up areas can deliver total seclusion – despite weather that’s often glorious – even in the Algarve. This makes spring a perfect time to hit the beach. Beach side restaurants and bars might not always be open, and the sea retains a winter chill, but these are perfectly acceptable trade-offs for enjoying solitude on golden stretches of sand that will soon be thronged with tourists. It’s not just the beaches that enjoy a quiet and relaxed build up to the main summer season. Attractions like water parks tend to open at the end of March, and are often very quiet, especially during term time. Now’s the time to enjoy these amenities without queues and little traffic. Portugal’s diverse landscape makes it an incredible place for a hike, whether in the north, centre or south. But the peak of the summer isn’t always the perfect time for it, when temperatures are too hot for such activities during daylight hours. Particularly in the south where the mercury consistently rise above 30°C. Portugal’s diverse landscape makes it an incredible place for a hike, whether in the north, centre or south. Spring, however, is perfect. There’s usually enough sun for people to feel they’re seeing the sights at their best, but it’s not so oppressively hot that simply walking to the shop becomes a slog. Add in the spring flowers plus the fragrant aromas that go hand in hand with them and it’s truly the best time to laceup those hiking boots. Portugal is a place where people really do “eat with the seasons”. Thanks to a climate that gets warm and sunny early in the year, summer produce comes early around here. The produce that’s often freshest in Portugal in spring are those that people in the UK must wait until summer for. Small, juicy local strawberries start to appear in the Algarve and thin, twig-like asparagus is a must for anyone in central Portugal (annoyingly, this is widely available at the road-side but often completely absent from supermarkets). The first of the peas and broad beans begin to appear too.